Banana rides are popular with kids. 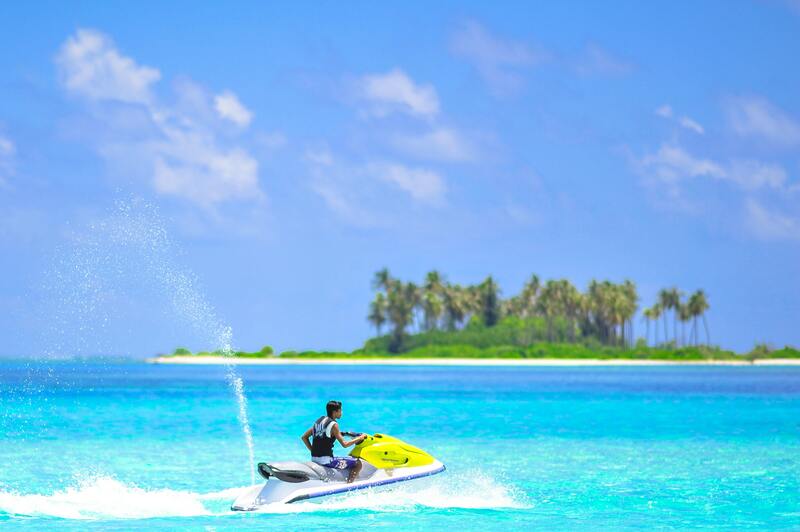 Sitting on a six-seat banana-shaped contraption and being towed by a speedboat rolling and pitching over undulating waves, is indeed appealing. Ringo rides, or bump rides, are variations. First-timers, be prepared for the flip at the very end of the ride – it adds that bit of extra excitement, and with everyone in life jackets, it’s pretty safe too. 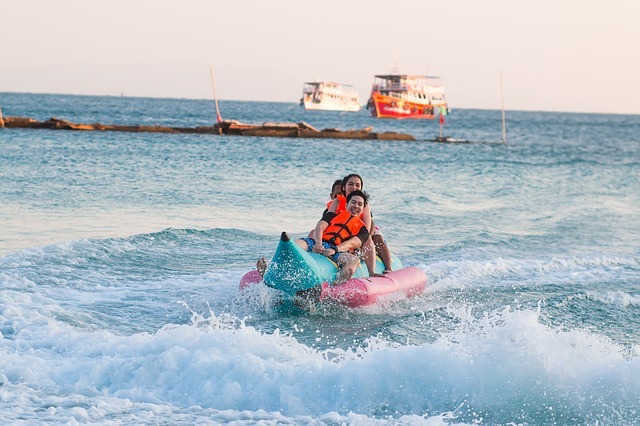 Where to get fun rides Fun rides are available on all major beaches Skills required Comfort with water Safety Tips Apart from the boat operator ensure there is an observer in the boat. Banana, Bump and Ringo rides are the star attractions of many beaches all over the world, Goa being no exception. A banana ride is truly unique as it can be enjoyed by whole family or a bunch of friends huddled together. 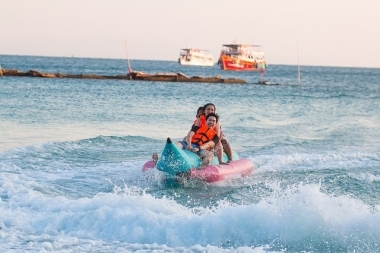 Sitting on a six-seat banana-shaped contraption and being towed by a speedboat rising and falling on heaving waves of sea is truly a roller coaster in water. Holding on to dear in one terrifying moment and laughing hysterically in another moment and finally flipping over in the water is absolute fun. The Ringo ride is riding in inflated rings with twists, twirls and bottoms up in the waters. This addictive but chilling ride is for a single person only. Bump ride is a variation of the same. Almost all major beaches in Goa have operators who cater these rides. Travellers must wear life jackets and insist on an observer along with the boat operator.